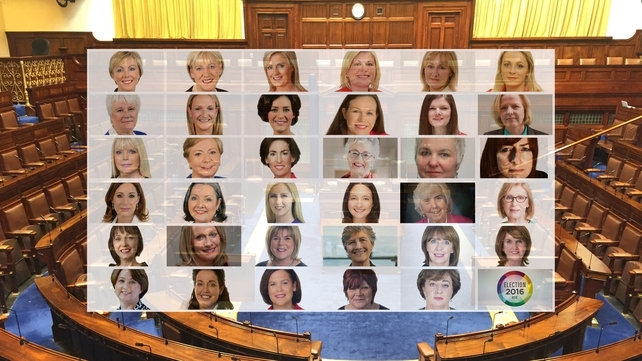 While the final make-up of the 32nd Dáil is still unclear, we do know that more women than ever have been elected, despite the fact that eight seats fewer were available. 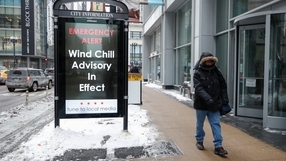 A total of 35 women were elected in last Friday's poll, up ten from the 2011 election. 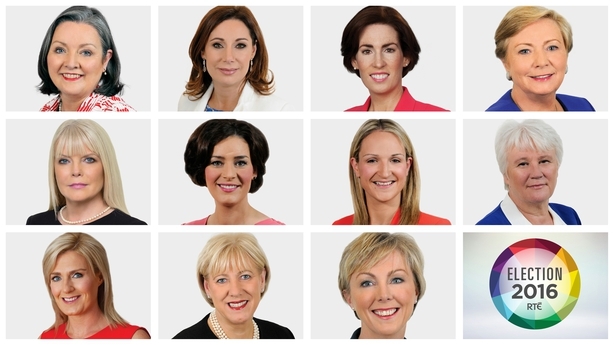 After two women were elected in by-elections during the last Dáil, women accounted for 16% of the total 166 TDs in the House. When the 32nd Dáil meets for the first time on 10 March, women will make up 22% of the House, a 38% increase on the 2011 figure. Campaign group Women for Election has welcomed the result. Director of Operations and Campaigns Suzanne Collins said: "The result is even more remarkable given the fact that the Dáil has reduced its seats from 166 to 158 and a number of incumbent female TDs lost their seats including, Fine Gael's Áine Collins, Gabrielle McFadden and Michelle Mulherin; the Labour Party's Anne Ferris, Ann Phelan, Kathleen Lynch, Joanna Tuffy and Ciara Conway; and RENUA Ireland's Lucinda Creighton. "Of these nine women, five lost their seats to a male candidate. Two other women, Fine Gael's Olivia Mitchell and Sinn Féin's Sandra McLellan opted not to contest the election." One of the distinctive features of General Election 2016 was the new requirement for the major political parties that 30% of their candidates must be female. Gender quotas have not been short of detractors. But one stark statistic shows that some action was necessary to have more female representation in the Dáil – only 95 of the 1,242 TDs elected to Dáil Éireann before this election were women. Ms Collins said: "This is an incredible result for women nationally in GE16. The gender quota for selection was successful in getting them on the ticket and the voters were successful in getting them elected." Fine Gael's Maria Bailey had the distinction of being the 100th TD elected to the Dáil. Overall, 26% of first-preference votes were cast for women, with Dún Laoghaire seeing over 61% of first preferences going to female candidates. 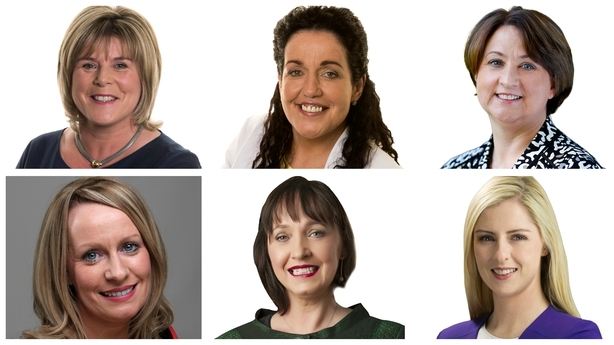 Just over half of the women will represent Dublin constituencies, with 18 of the 35 TDs based in Dublin. Louth, Kildare South and Cork South-West all elected women for the first time. 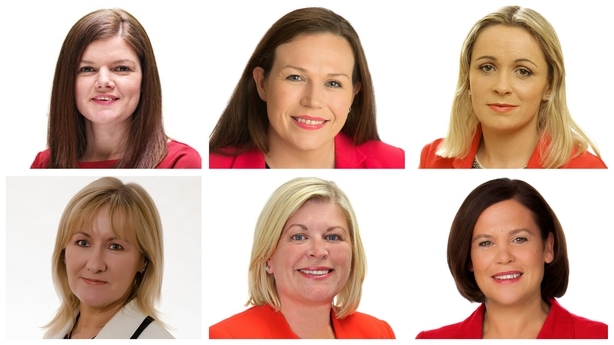 Fine Gael has 11 female TDs, just under a quarter of its total 49 TDs (pending the result of the Longford-Westmeath count). Sinn Féin has six, just over a quarter of its 23 TDs (again, pending the result of the Longford-Westmeath count). Fianna Fáil has proportionately fewer female TDs, with six out of its total of 44, or 14%. 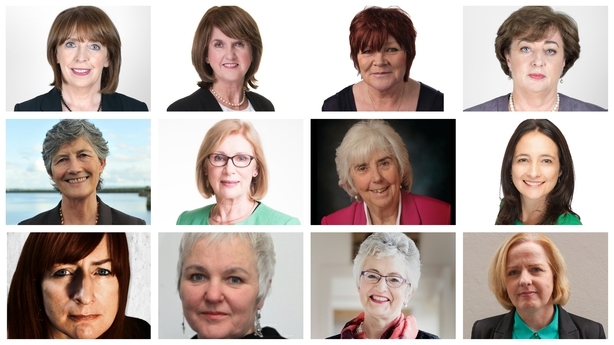 Of the other parties, Joan Burton and Jan O'Sullivan make up a third of Labour's six TDs (again, pending Longford-Westmeath, where Willie Penrose is still in contention and could lift Labour's total to seven), two of the six AAA-PBP TDs are women, as are two of the three leaders of the Social Democrats, and Green Party Deputy Leader Catherine Martin makes up half of the Green representation. 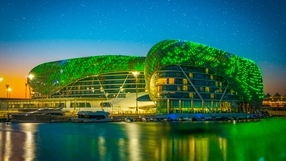 As part of the Tourism Ireland Global Greening initiative to celebrate St Patrick's Day, 54 countries will be lighting up in green this weekend. 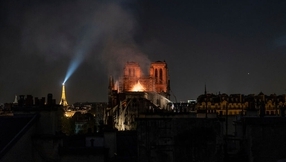 Around 430 iconic landmarks and sites will be taking part this year.